Fertilizer is the engine of agriculture, but its inefficient use means that excess fertilizer ends up in our waterways, contaminating freshwater supplies and causing algae blooms, such as those that recently cut off water supplies to hundreds of thousands of residents in Toledo, OH. 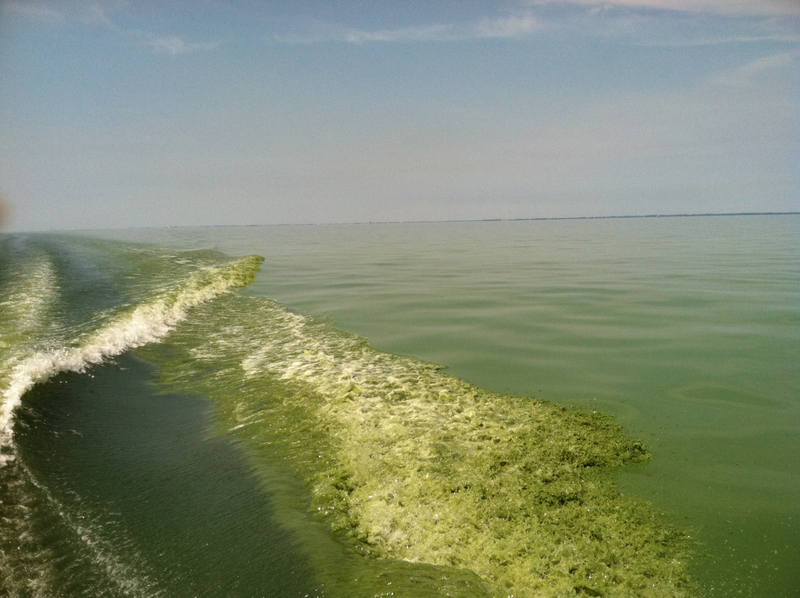 In addition to impacts on communities, algae blooms also affect ecosystems, killing millions of fish and harming the seafood and recreation industries. 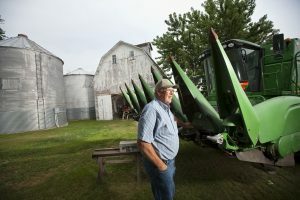 Nutrient runoff from fertilizer is a problem that many stakeholders, including farmers, have been trying to fix for many years, both in the Western Lake Erie Basin and beyond. The efforts to date have had a real impact, but that impact has not been nearly enough to solve the problem of dangerous and costly dead zones. We need to do much more at a much larger scale, while also increasing productivity to feed a growing population.